The head of the energy company that is seeking to become the first in the UK to start commercial fracking for gas has warned the government that its regulatory system risks “strangling” the nascent industry. Francis Egan, chief executive of Cuadrilla, called on the government to relax operating rules that have forced the company to halt work several times after it unleashed earth tremors at its fracking site in northern England. 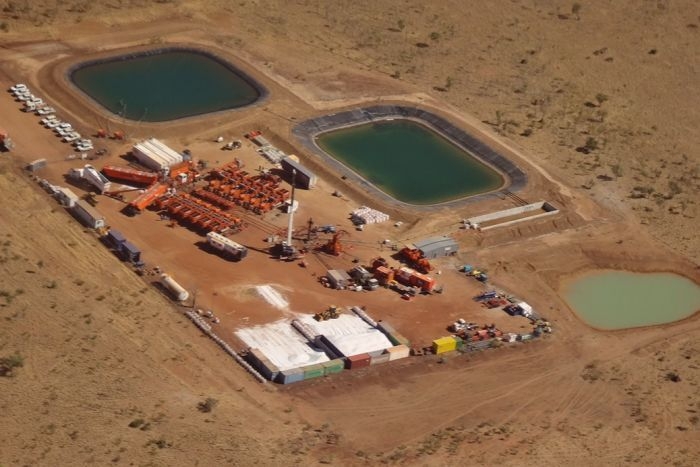 Fracking has revolutionised the US energy industry, and Cuadrilla is hoping to replicate this success in the UK, although it has encountered strong opposition from environmental protesters worried about pollution and earthquakes. 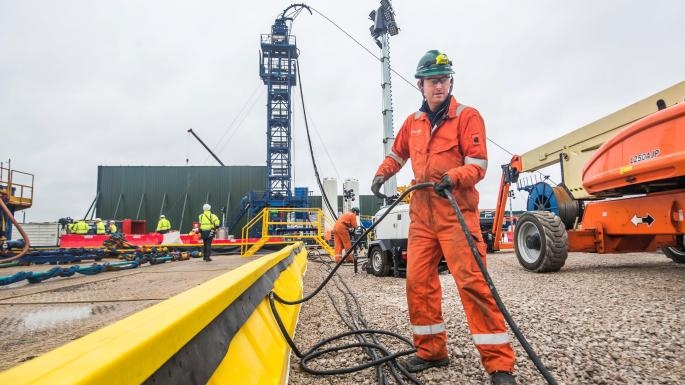 Since it began fracking tests on October 15 at its Little Plumpton site near Blackpool, Cuadrilla has caused 31 tremors, including three that were of sufficient magnitude under its operating rules to require the company to stop work. 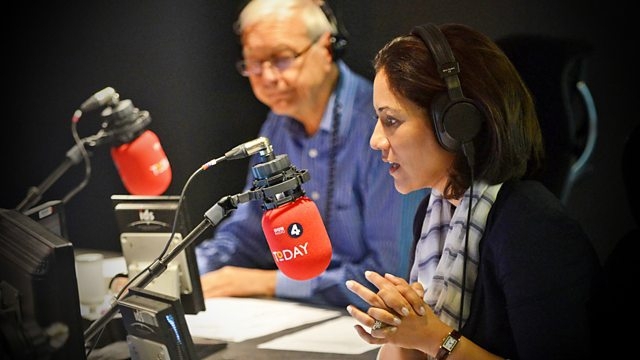 Mr Egan said the government needed to move “within weeks” to relax the rules covering Cuadrilla or it may never discover if the UK’s shale gas resources are commercially viable. “It could be strangled before birth, this thing,” he told the Financial Times. 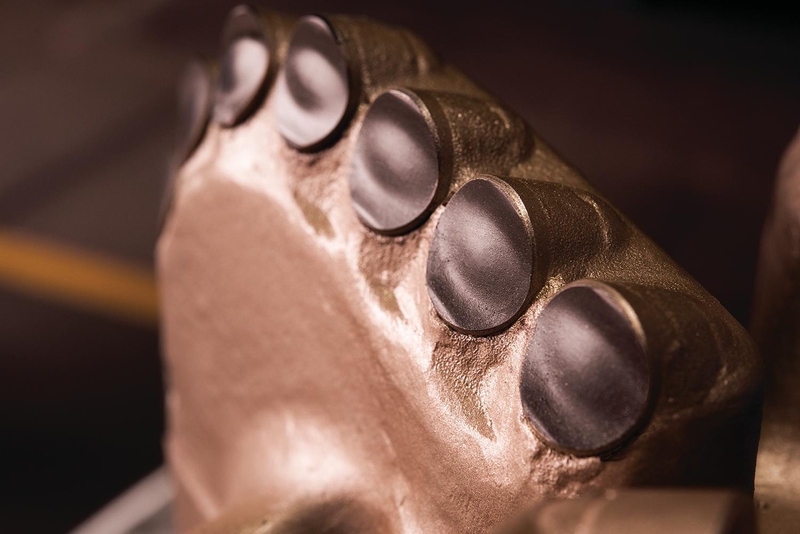 Hydraulic fracturing — or fracking — involves pumping water, sand and chemicals deep under the ground at high pressure to release gas from rock formations, often in wells that run horizontally rather than vertically. Under Cuadrilla’s operating licence, the company has signed up to a so-called traffic light system devised by the government that requires it to stop work if activity above 0.5 on the Richter seismic scale — a level imperceptible to humans — is detected. Over the past two weeks, three tremors measuring more than 0.5 have been recorded — the highest one being 1.1. These three constitute “red lights” that require a halt to operations. Mr Egan said the government should allow Cuadrilla to maintain operations amid tremors measuring up to 2.0 on the Richter scale — a level he insisted would pose no risk of damage to the surrounding area. Other countries including Canada and the US allow seismic activity well above 2.0, he added. A fleet of new coal plants in Asia threatening to derail global emissions targets has exposed the growing “disconnect” between energy markets and climate goals. 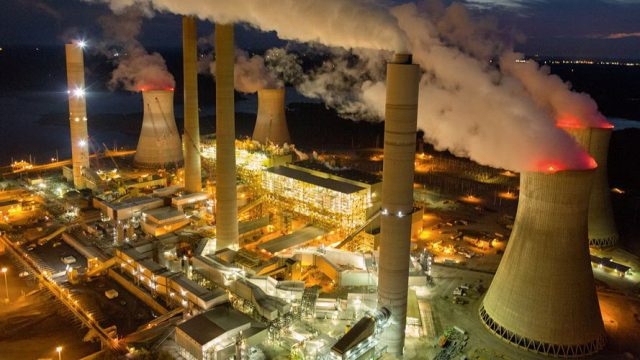 Fatih Birol, head of the International Energy Agency, said the growth of coal-fired power in Asia was worrying because the new plants would “lock in the emissions trajectory of the world, full stop”. Asia has 2,000GW of coal-fired power plants that are operating or under construction — more than 10 times as much as the EU — and many of them are inefficient plants. While the coal fleets in the US and Europe are older, 42 years on average, and nearing the end of their life, Asia’s coal plants are just 11-years-old on average and most still have decades left to operate. Energy-related carbon dioxide emissions ticked up 1.4 per cent last year, following several years of staying flat, and are set to rise again in 2018 owing to greater demand for fossil fuels. Asia accounted for two-thirds of the growth in emissions last year. New Nobel laureate and Yale Professor, William Nordhaus says the costs of proposed CO2 cuts aren’t worth it. Wall Street Journal, Bjorn Lomberg, 10th October 2018. Limiting temperatures to 2.7 degrees Fahrenheit above pre-industrial levels, as the U.N.’s Intergovernmental Panel on Climate Change urges, is economically and practically impossible—as Mr. Nordhaus’s work shows. The IPCC report significantly underestimates the costs of getting to zero emissions. Fossil fuels provide cheap, efficient power, whereas green energy remains mostly uncompetitive. Switching to more expensive, less efficient technology slows development. In poor nations that means fewer people lifted out of poverty. In rich ones it means the most vulnerable are hit by higher energy bills. Europe’s decision to promote the use of wood as a “renewable fuel” will likely greatly increase Europe’s greenhouse gas emissions and cause severe harm to the world’s forests, according to a new comment paper published in Nature Communications. The authors posit that this new directive “will lead to a vast new cutting of the world’s forests” as additional wood equal to all of Europe’s existing wood harvests will be needed just to supply 5 percent of Europe’s energy. European officials agreed on final language for a renewable energy directive earlier this summer that will almost double Europe’s use of renewable energy by 2030. Against the advice of 800 scientists, the directive now treats wood as a low-carbon fuel, meaning that whole trees or large portions of trees can be cut down deliberately to burn. Such uses go beyond papermaking wastes and other wood wastes, which have long been used for bioenergy. The paper also estimates that using wood for energy will likely result in an increase of 10 to 15 percent in emissions from Europe’s energy use by 2050. This could occur by turning a 5 percent decrease in emissions required under the directive using solar energy or wind energy into a 5 to 10 percent increase by using wood. Europe’s increased wood demand will require additional cutting in forests around the world, but the researchers explain the global impact is likely to be even greater by encouraging other countries to do the same. Already, tropical forest countries like Brazil and Indonesia have announced they, too, will try to reduce the effect of climate change by increasing their use of wood for bioenergy. Although wood is renewable, cutting down and burning wood for energy increases carbon in the atmosphere for decades to hundreds of years depending on a number of factors, the researchers explained. 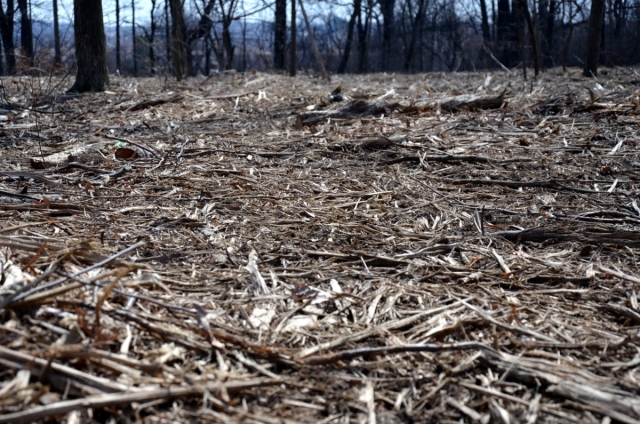 Bioenergy use in this form takes carbon that would otherwise remain stored in a forest and puts it into the atmosphere. 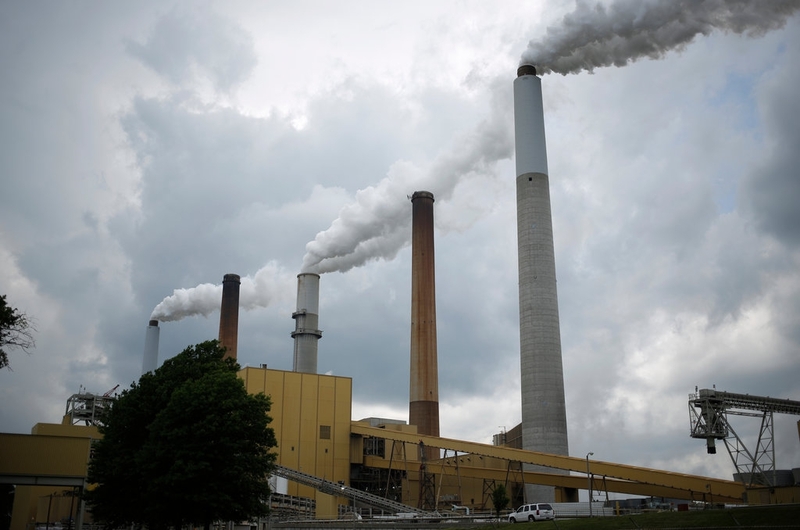 Because of various inefficiencies in both the harvesting and burning process, the result is that far more carbon is emitted up smokestacks and into the air per kilowatt hour of electricity or heat than burning fossil fuels, the authors explained. While regrowing trees can eventually reabsorb the carbon, they do so slowly and, for years, may not absorb more carbon than the original forests would have continued to absorb. This results in long periods of time before bioenergy pays off the “carbon debt” of burning wood compared to fossil fuels. The paper also explains why the European directive’s sustainability conditions would have little consequence. Even if trees are cut down “sustainably,” that does not make the wood carbon free or low carbon because of added carbon in the atmosphere for such long periods of time. The directive also misapplies accounting rules for bioenergy originally created for the U.N. Framework Convention Climate Change(UNFCCC). Under the rules of that treaty, countries that burn wood for energy can ignore emissions, but countries where the trees were chopped must count the carbon lost from the forest. 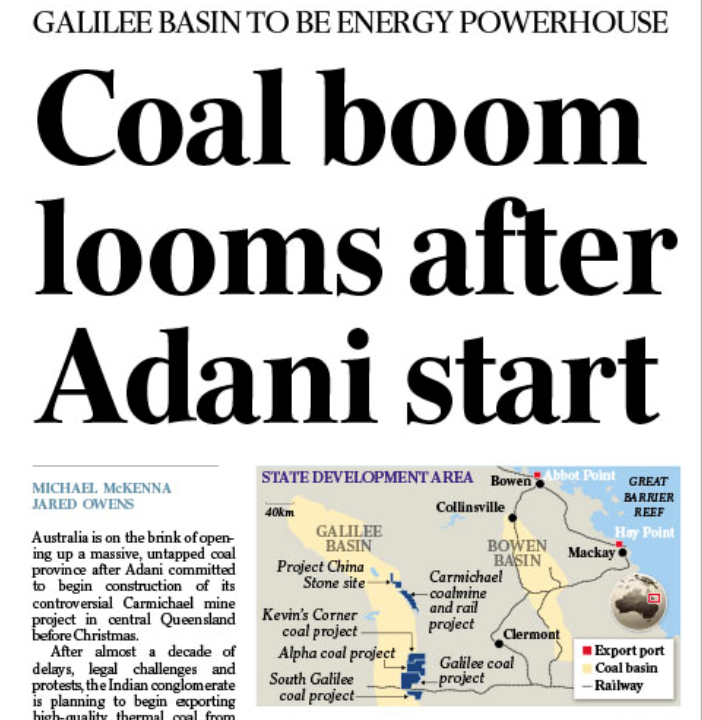 Although this rule allows countries switching from coal to wood to ignore true emissions figures, it balances out global accounting, which is the sole purpose of those rules, and does not make bioenergy carbon free. The system does not work for national energy laws, which will be required by the directive. If power plants have strong incentives to switch from coal to carbon-neutral wood, they will burn wood regardless of any real environmental consequences. Even if countries supplying the wood report emissions through UNFCCC, those emissions are not the power plants’ problem. Finally, the paper highlights how the policy undermines years of efforts to save trees by recycling used paper instead of burning it for energy. Also, as the prices companies are required to pay for emitting carbon dioxide increases over time, the incorrect accounting of forest biomass Europe has adopted will make it more profitable to cut down trees to burn. This comment raises concerns regarding the way in which a new European directive, aimed at reaching higher renewable energy targets, treats wood harvested directly for bioenergy use as a carbon-free fuel. The result could consume quantities of wood equal to all Europe’s wood harvests, greatly increase carbon in the air for decades, and set a dangerous global example. In January of this year, even as the Parliament of the European Union admirably voted to double Europe’s 2015 renewable energy levels by 2030, it also voted to allow countries, power plants and factories to claim that cutting down trees just to burn them for energy fully qualifies as low-carbon, renewable energy. It did so against the written advice of almost 800 scientists that this policy would accelerate climate change1. This Renewable Energy Directive (RED) is now finalized. Because meeting a small quantity of Europe’s energy use requires a large quantity of wood, and because of the example it sets for the world, the RED profoundly threatens the world’s forests. 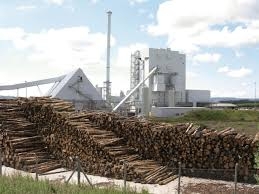 Makers of wood products have for decades generated electricity and heat from wood process wastes, which still supply the bulk of Europe’s forest-based bioenergy2,3. Although burning these wastes emits carbon dioxide, it benefits the climate because the wastes would quickly decompose and release their carbon anyway. Yet nearly all such wastes have long been used4. Over the last decade, however, due to similar flaws in the 2008 RED, Europe has expanded its use of wood harvested to burn directly for energy, much from U.S. and Canadian forests in the form of wood pellets. Contrary to repeated claims, almost 90% of these wood pellets come from the main stems of trees, mostly of pulpwood quality, or from sawdust otherwise used for wood products5. OMNIS, in partnership with TGS and BGP, announce a licensing round in Madagascar, to be launched at Africa Oil Week, 5-9th November 2018. 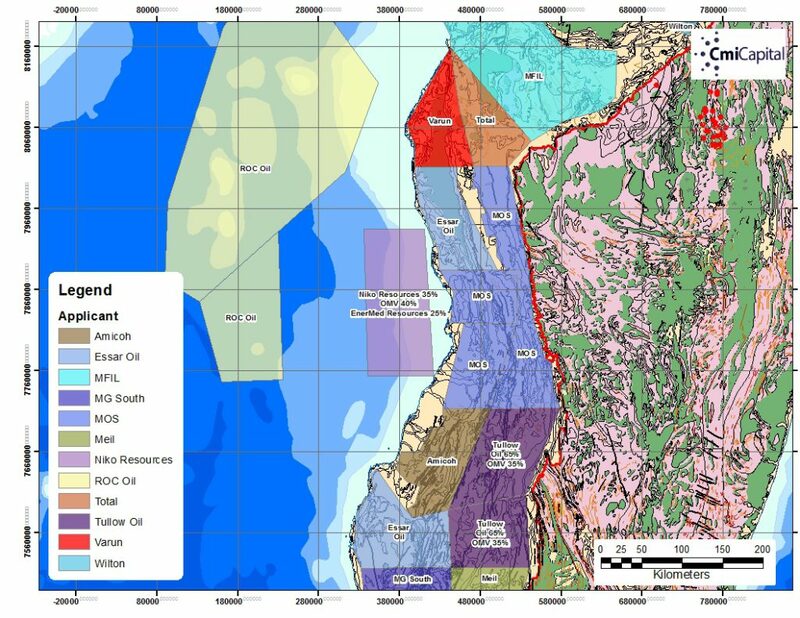 “With the aim of intensifying offshore exploration activities, we are delighted to announce that OMNIS will be inviting investment from interested parties, during a licensing round to start in November 2018. 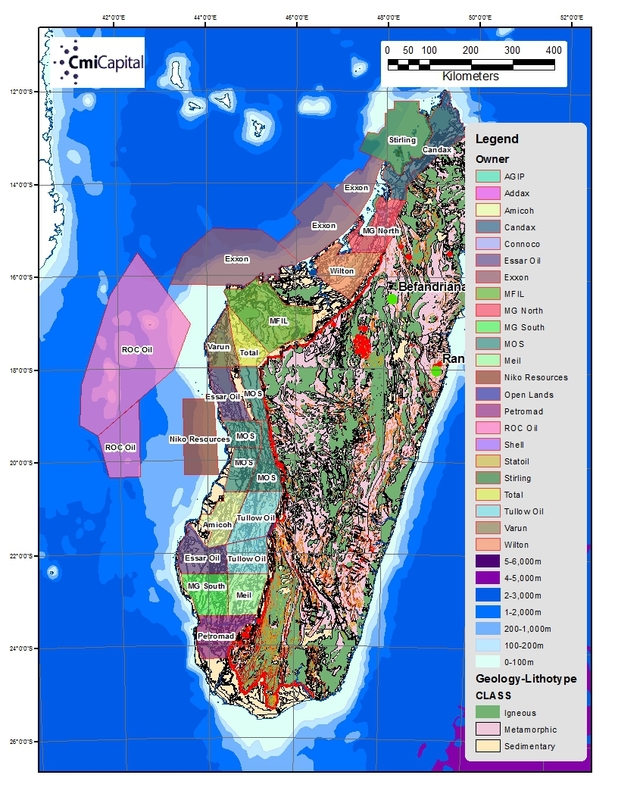 We are working together with TGS and BGP to create an attractive environment for exploration in the offshore, and we are confident that this will signal the start of renewed investment for the upstream oil sector in Madagascar,” Voahangy Nirina Radarson, General Manager of OMNIS, commented.